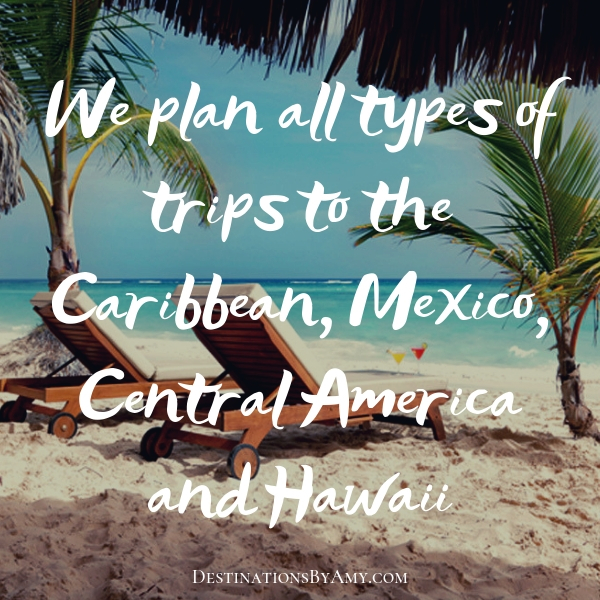 The Destinations by Amy team is ready to help you with any trip you have up your sleeve! We specialize in helping wedding groups and have an amazing process that makes the planning process easy. We also help Honeymooners find the best luxury experience or adventure they urn for. First and foremost, we are travel agents that specialize in the Caribbean, Mexico, Central America and Hawaii. We focus on these destinations allowing us to be experts at what we do. 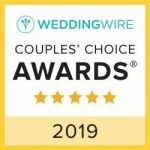 We would love to help you plan a weekend getaway, family vacation, spring break, winter break, summer break, anniversary trip, milestone birthday, engagement trip and much more. Think of us first when you are planning a trip. We have been a part of the travel industry for a decade and have made a lot of connections through the years. If we can’t help you with your desired destination, I have the best referrals to send to you. We look forward to working with you. We appreciate your business and referrals to your friends and family.